Will plants grow if there are no microorganisms in the soil? This science project will help you answer this question. 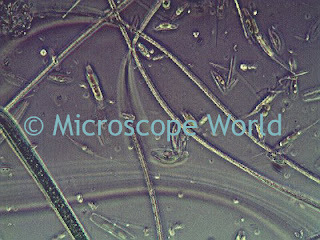 Microorganisms are very diverse and live in all parts of the environment including water, soil, in the ocean, and even deep within the earth's crust. They are a critical piece of nutrient recycling in ecosystems, as they act as decomposers. 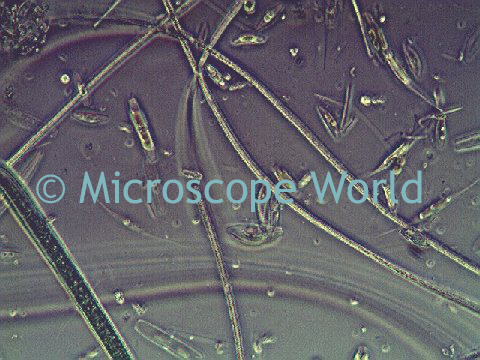 Microorganisms include bacteria, fungi, protists and algae to name a few. Bacteria is an example of a microorganism. E. Coli is also a microorganism. In order to figure out if microorganisms help plants grow, you will want to take your soil and divide it into two equal portions. Place one of those portions in a pan and bake it in the oven at 350 degrees for about 30 minutes (ask your parents for help with this!) Baking the soil will kill any microorganisms that are present in it. The other portion of soil should be left as it is. 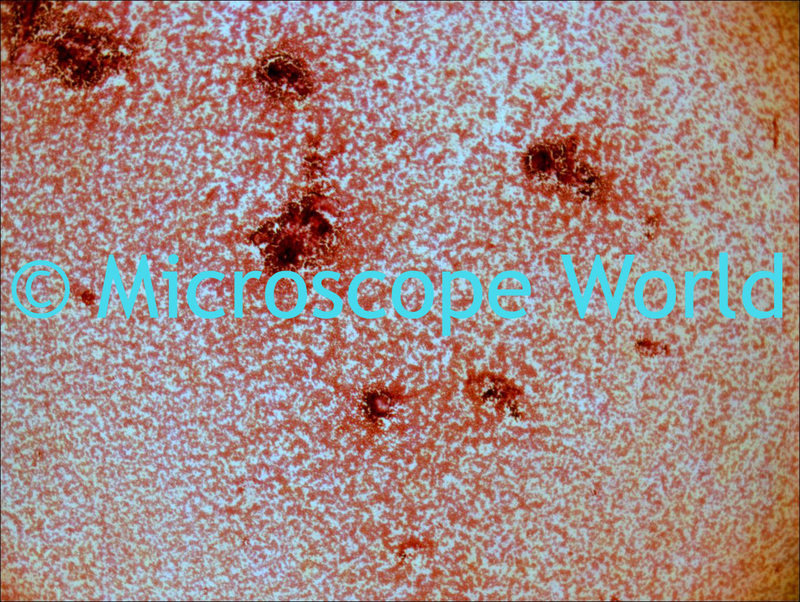 If you have a microscope - take a small amount of soil from each sample and place it under the microscope. Do you see any microorganisms in the soil that was not baked? You will want to use a high power microscope at 400x magnification in order to view microorganisms. Plant your seeds in each section of soil (make sure you label the one you baked). Ensure that each section of soil gets the same treatment including equal sunlight, watering and weeding. What do you notice during the growing process? Did the plants in the soil full of microorganisms turn out differently than those where the microorganisms were killed? Document your results.